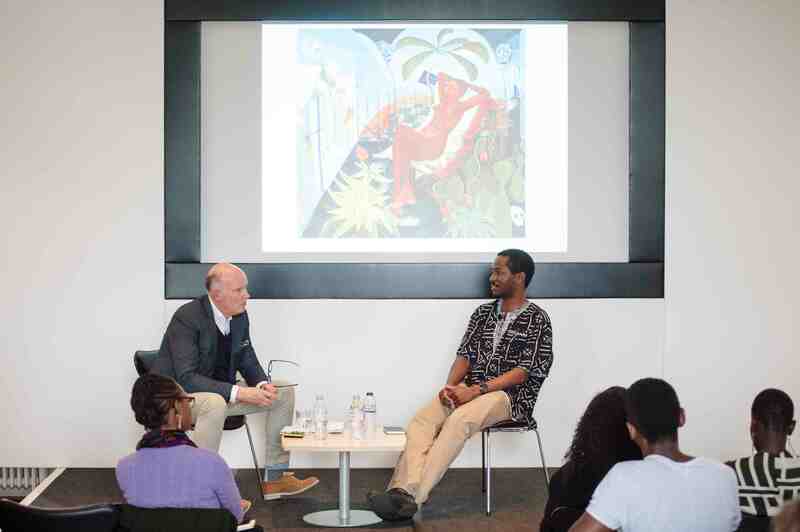 1:54 Contemporary African Art Fair announces details for FORUM – the fair’s extensive talks and events programme curated by Koyo Kouoh (Artistic Director, Raw Material Company, Dakar) for 1:54 London 2016 at Somerset House, 6–9 October 2016. FORUM will explore the generative slippages between contemporary art, photography, fashion, object and furniture design, architecture and urbanism. Through a variety of discursive forms including lectures, discussions and screenings, the programme will demonstrate the influence and confluence of African perspectives in contemporary art and design with that of diverse aesthetics and material practices around the world. The programme aims to address three key questions: how are material forms being radically reconfigured or redeployed by African and African diasporan practitioners; what kinds of narratives are emerging out of contemporary practices working between art and design; and how are interdisciplinary collaborations producing new modes of engagement with material culture, popular culture, history, politics and ethics? As part of a wide appraisal of interdisciplinary material practice, FORUM will explore the proliferation of contemporary channels and modes of distribution – from the Internet to the various self-organising strategies afforded by the digital. This aims at addressing how resources themselves are being repurposed and how artists and designers are responding to these shifts within ‘material’ classifications. FORUM Film is a related daily film programme screening artist works and documentaries. The full schedule will be announced at the end of September. No booking is required. FORUM and FORUM Film will take place in the Screening Room in the South Wing. Access to FORUM is free with all 1:54 admission. Please note that as tickets are limited, free seat reservations must be made by following this link. Access the entire FORUM programme by clicking here.